Are you looking for the best restaurants in Kampala? Here is a list of the best restaurants in Kampala that you should dine at. Over the past years, Kampala has taken its notch higher when it comes to restaurants and dining, offering a bunch of different cuisines from traditional Ugandan food to African, Mediterranean, Asian and continental cuisines and sometimes a fusion of two or more. 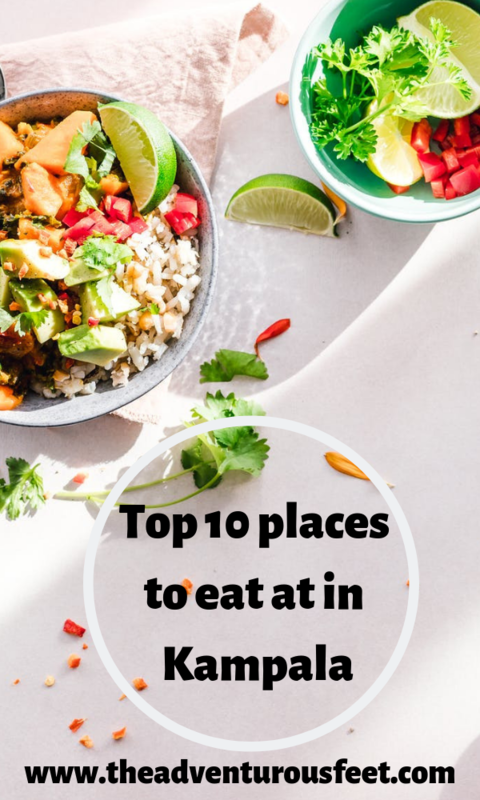 In no particular order, I present to you the 10 best restaurants in Kampala you should probably eat at one point when you’re in town. They feature in this post not only because they serve the most delicious foods but also the most charming ambiance. All these restaurants in Kampala have maintained a good reputation, thanks to their well-trained and talented chefs and the entire staff, great customer service, and always adding new features to out-compete themselves. 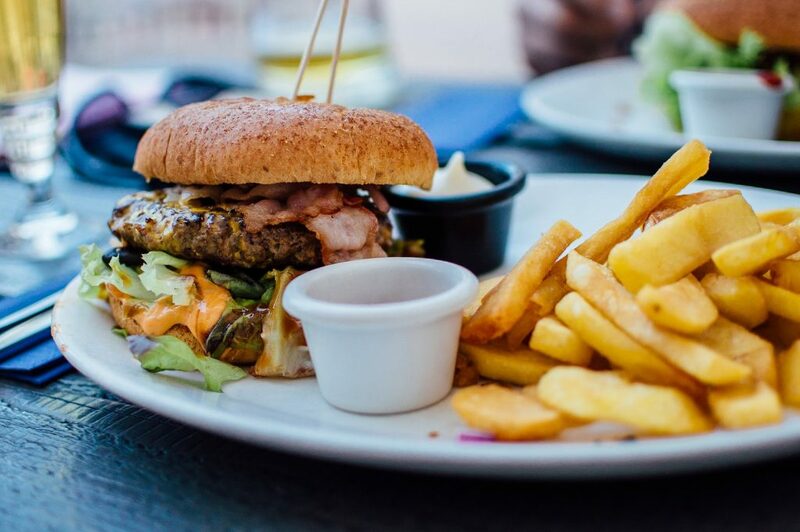 Since these are the best restaurants in Kampala, they tend to sometimes be a little bit crowded, so it is better to make a reservation not to miss out on these amazing places. 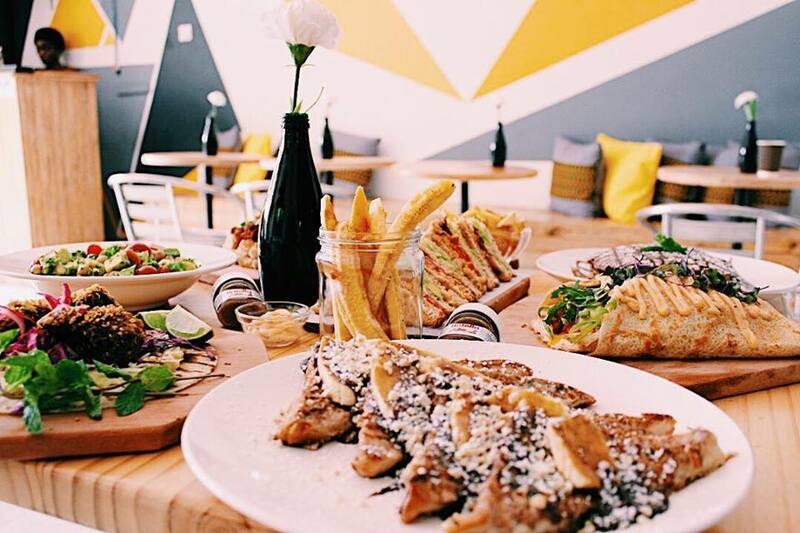 Spending your afternoon or evening at any of these restaurants will leave you yearning for more food and a soothing atmosphere. I will also be sharing the top 3 meals to try out at each restaurant. 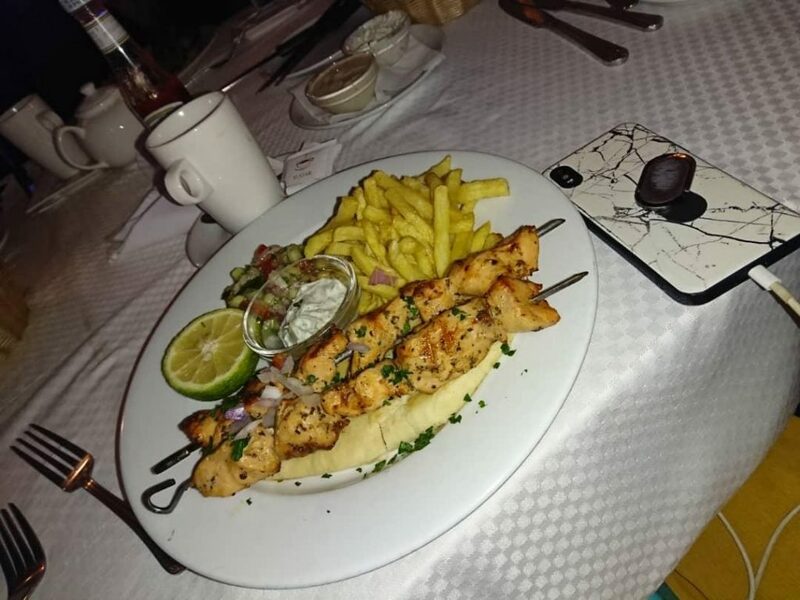 Note: The adventurous feet has not been paid to include any restaurant here, I am just sharing my favourite restaurants in Kampala that I wish you could check out. Located in one of the most prestigious places of Kololo along Acacia Avenue, this puts it in the perfect location accessible by the elite and expats of Kampala. It might come off as pricey at first but Mediterraneo restaurant is worth every penny. Serving breakfast lunch and dinner, you can’t go out of options of what you can eat at this restaurant. Be sure to call in for a reservation beforehand to avoid the waiting time as it can sometimes be full to brim. Working hours: from 7 30 am to 11 pm. My favourite 3 dishes served at Mediterraneo restaurant. Located in 8 different parts of Kampala, Cafe Javas ought to be on the list of restaurants you should eat at while in Kampala. With over 300 menus, Cafe Javas has become a household name when it comes to restaurants in Kampala. A visit to any of the locations will greet you with an amazing ambiance with outstanding details that bring out a touch of class. If you choose to have your birthday lunch/dinner at cafe javas, you just need to inform the manager and the staff with sing for you a birthday song with enchanting sounds of drums, an experience that can’t be found anywhere else. If you are a meat lover, this a must-eat-at place as you eat till you drop. (Meat will keep coming till you say you can’t eat anymore).The meat served includes chicken, lamb, beef and pork-you choose what you want to eat more. The price might be a little bit higher compared to other restaurants but the open salad bar section makes up for the extra shillings. 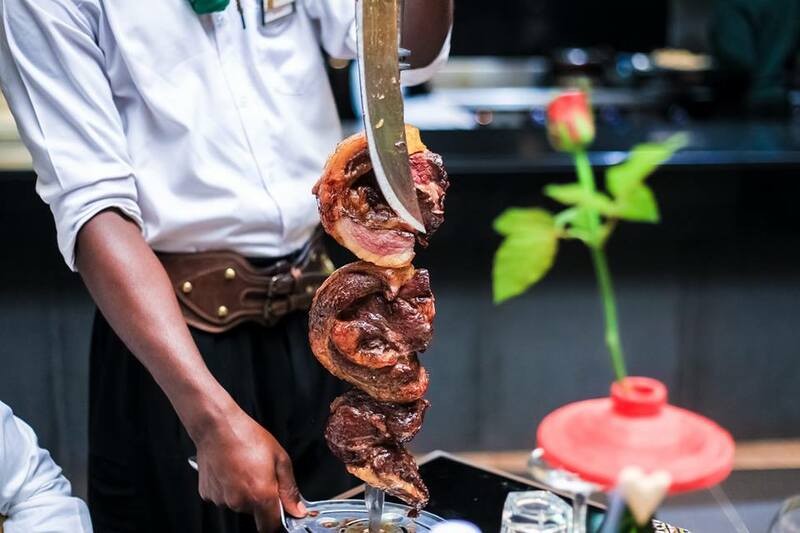 Even though La cabana has other cuisines like the Indian and continental, it’s the Brazilian all you can eat menu that has made it so popular in a few months of its existence. 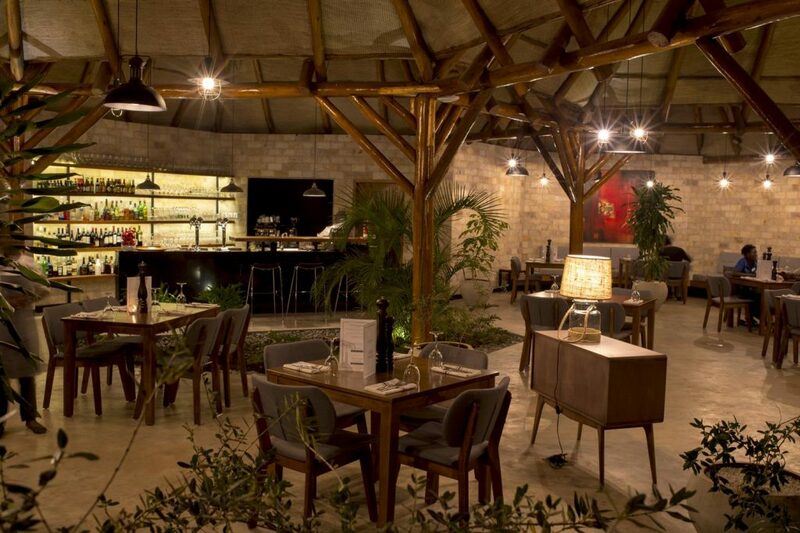 The restaurant also includes a bar area to unwind, share a glass of wine with friends as you enjoy jazz music. Working hours: from 6 30 am to 11 pm. My favourite 3 dishes served at La Cabana Restaurant. Craving Greek food? Mythos is the place for you. Hidden in the suburbs of Kololo, Mythos Greek Taverna & Lounge offers a dining experience beyond average. With the best Meze in town, Mythos has stolen the hearts of many that now consider it their home away from home. And if you love Congolese food, you’re in luck because they recently introduced a Sunday Congolese buffet. Working hours: from 12 pm to 3 am. Commonly knowns as The Lawns, this great restaurant provides two major dining areas. One in the restaurant “foyer” and the other in the air terrace upstairs offering great views of the golf course. It might have changed location in the past years, but the great service and food have not changed one bit. The Lawns has maintained its spot in the top 10 restaurants in Kampala due to its great customer service and mouth-watering dishes prepared to perfection. The Lawns also has a bar known as Tapas bar that serves local and international wines, whiskeys & champagnes and is normally open up to 2 am. 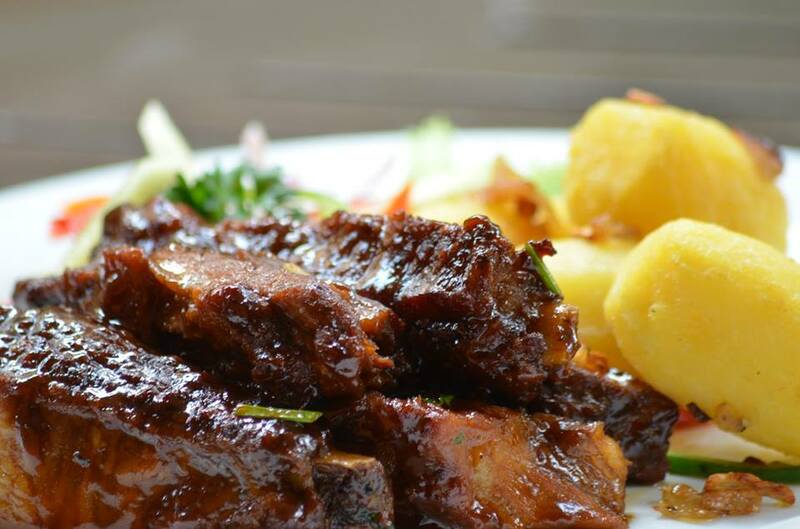 Located in the heart of Kampala, Piato restaurant is mainly continental oriented. 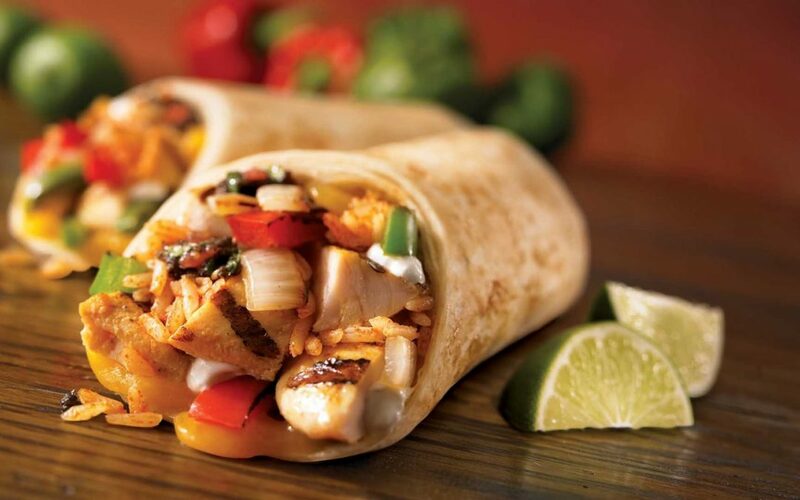 Calling themselves “the King of the grill”, the slogan perfectly fits what is served. You can never go wrong with anything grilled at Piato. The restaurant is designed in a way that offers a romantic feel perfect for a romantic dinner with great romantic music played in the background but also perfect for group gatherings. Located at Acacia Mall is this sophisticated restaurant that has made dining an incredible experience in the busy area of Kisementi. 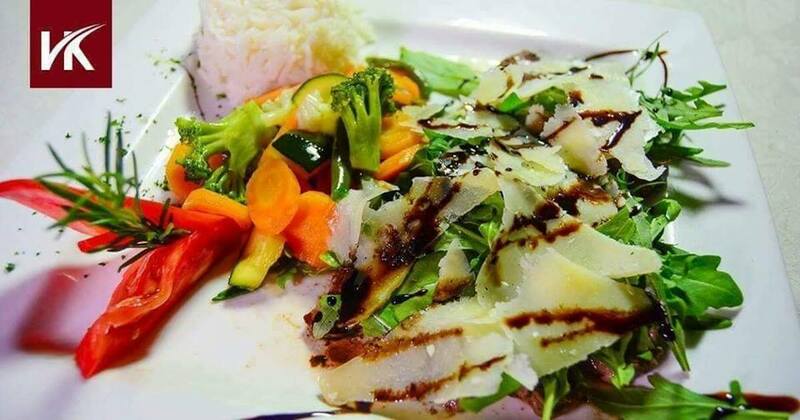 Caffeserie is one of the many Italian restaurants in Kampala that has made a name for itself as the best at what they do. Cafesserie is also known to have one of the best ice creams in Kampala. It can get super busy in the evening hours over the weekend, so be sure to arrive early to book your spot. 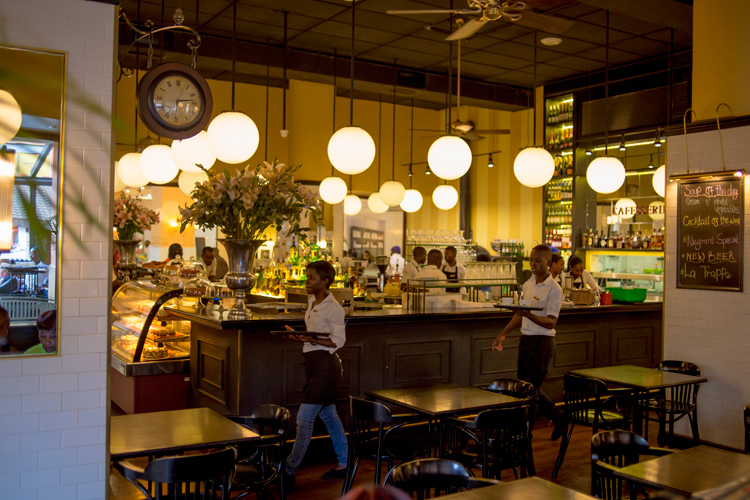 This is such a beautiful and exquisite Belgian restaurant perfect for families or individual dining. 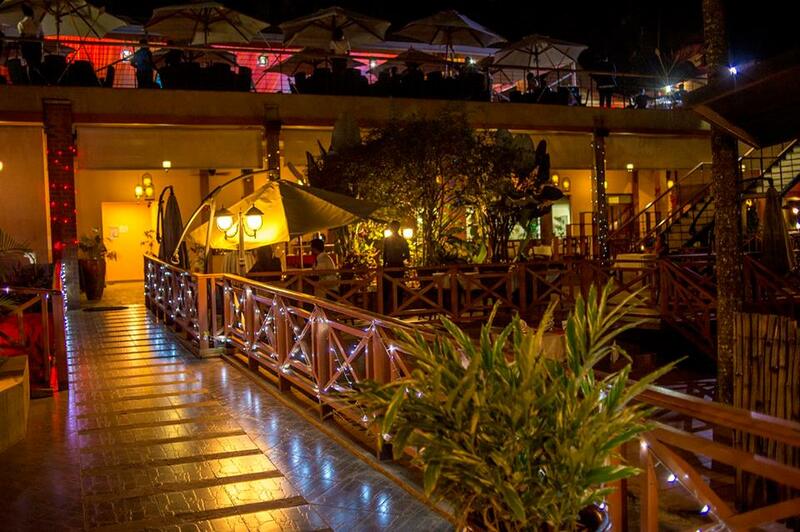 The outdoor areas of the restaurant provide the tranquility that cannot be found at any other restaurant in Kampala. La Chateau is one of the few restaurants in Kampala that has a brunch dubbed the Bottomless Brunch & Bubbly that happens every last Sunday of the month, serving a variety of delicious dishes perfectly handcrafted by their professional chefs with either unlimited soft drinks, unlimited house wines or unlimited sparkling wines depending on the package you opt for. Not sure how Belgian fries taste like? La Chateau is open to fulfill your desire. 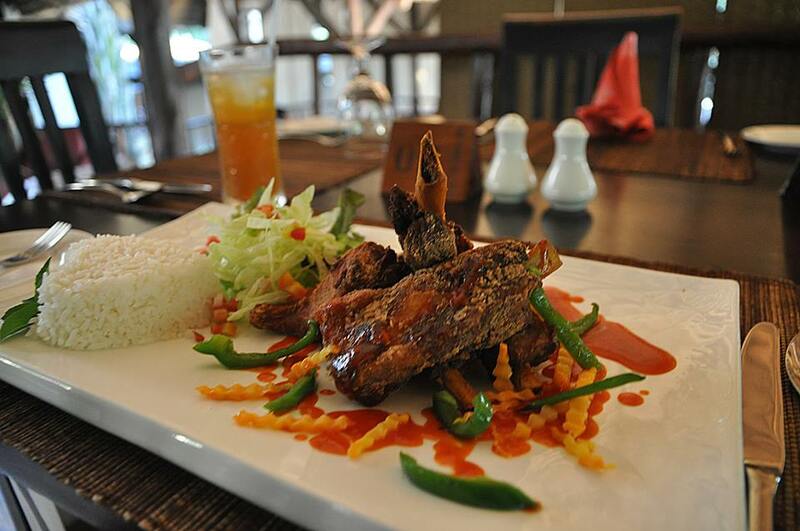 Hidden in the corners of Lower Kololo is Tamarai Restaurant, one of the best and most known Thai restaurant in Kampala. Hungry in the middle of the night? Tamarai is a great place to grab a late night meal as they close at 1 30 am. If you’re craving some seafood, Tamarai is here for you, offering a wide range of seafood from grilled Lobsters to Wok crabs. Tamarai also has a Tea bar- the only one of its kind in Kampala serving over 15 flavors to Tea lovers. Location: 14 Lower Kololo Terrace, Kololo Kampala. Aside from serving very tasty crepes, Holy Crepe Restaurant (Kololo branch )has the best views in Kampala and also the first ever creperie in Uganda. Imagine sipping on your smoothie with the view of the entire city! Magical, right? This restaurant that just opened in February 2016 serves some of the best crepes in Kampala and they come in a wide range of varieties. The only downside to this amazing creperie is that they close as early as 9 30 pm before anyone is ready to call it a night. Look no further folks, these are the 10 best restaurants in Kampala that you should check out every time you’re in the city. Have you been to any other restaurant that you consider a “food heaven”, let me know in the comment section. 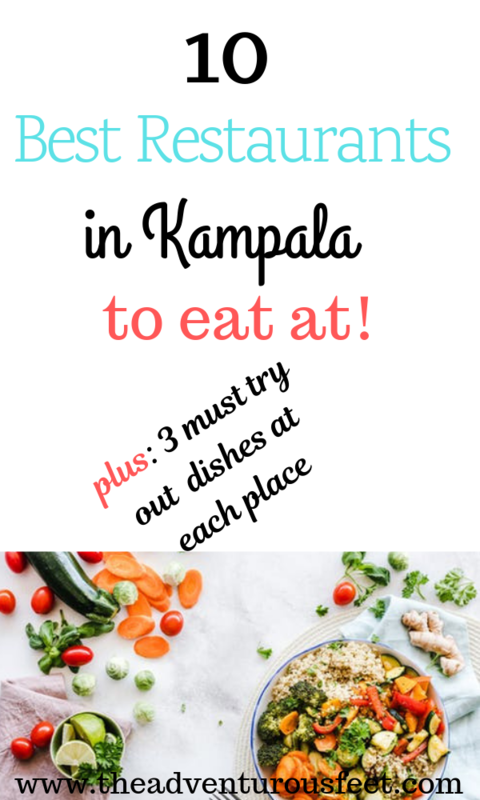 Also, spread the love by sharing this amazing guide of restaurants in Kampala with your friends. I am this curious girl from Uganda 🇺🇬 trying to discover what other parts of the world can offer, sharing my experiences and dreams with everyone else and i am sure it's going to be a fun experience. Is it safe to travel to Turkey now?